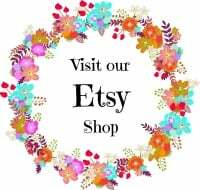 Specialzing in custom made items for all ages handmade in Texas! Our products can be made in over 200 fabrics. Click HERE to view our current fabric selection.